Tour '09: The South! 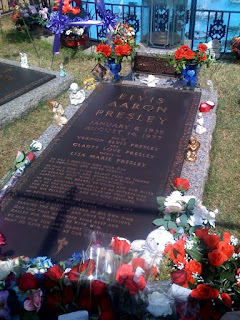 : Elvis iz ded. I can has sum souvenirs nau?